Read our 2013 Elder Abuse Issue Brief written to educate California legislators about elder abuse, related policy recommendations and proposed legislation. 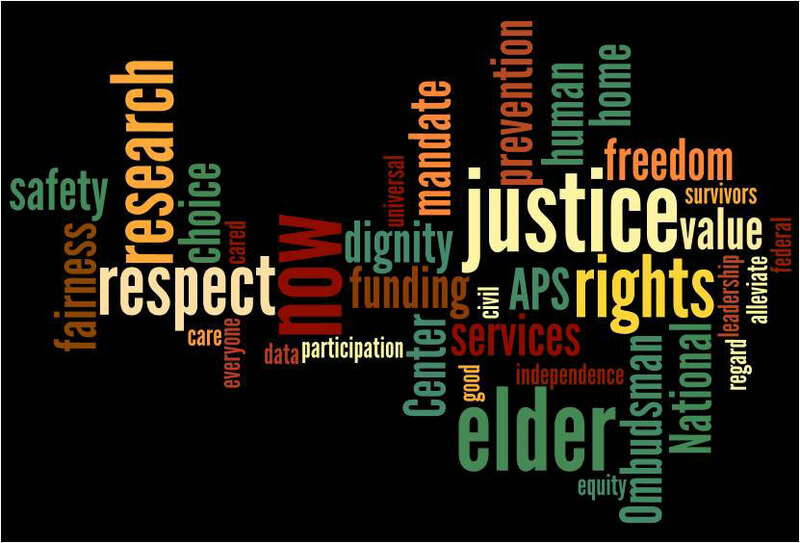 Feel free to download and share with others to educate them about elder abuse policy issues. Let California legislators know your opinions! Anyone can act to improve the safety of elders in their community and raise awareness about the problem of elder abuse. Here are some ideas. Join Ageless Alliance:United Against Elder Abuse! Eldercare Locator and National Center on Elder Abuse created a "Protect Your Pocketbook: Tips to Avoid Financial Exploitation" brochure for a national campaign to prevent financial abuse of older adults.